The importance of diversity & inclusion in our communities and in our business. It’s not just a phrase – it’s a call to action. We can all play a role. As a technology and media company, it’s critical we leverage our resources to help bring relevant content to our communities. 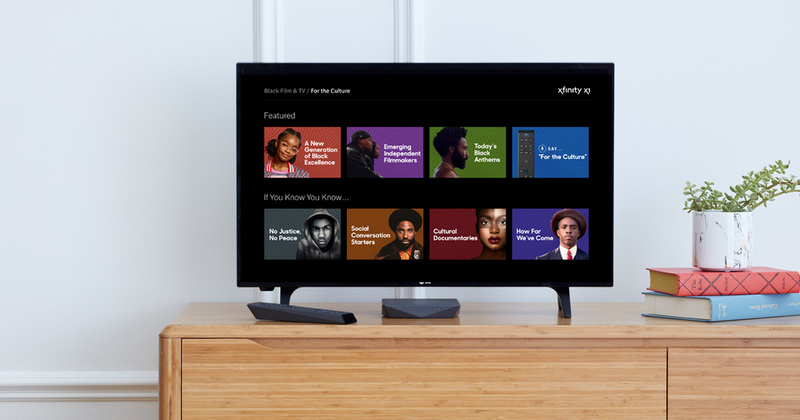 That is why Comcast in Washington is celebrating Black History Month with a local TV broadcast campaign featuring prominent community leaders who have, and continue to make significant contributions in our state. Throughout this month, Comcast is broadcasting locally-produced public service announcements in Washington state that feature Seattle Chief of Police Carmen Best, Former Seattle Mayor Norm Rice and Seattle Urban League President and CEO Michelle Merriweather sharing their views on Black History Month. We are honored to pay tribute to these local leaders who are among the African-American men and women that have made significant contributions to America and the rest of the world in the fields of science, politics, law, sports, the arts, entertainment, and many other fields. Comcast in Washington is proud to celebrate the unique strength, legacy and heritage of our black communities in the Northwest and we are committed to the African American community through our programming, our hiring, our partnerships with diverse nonprofit organizations, and more.